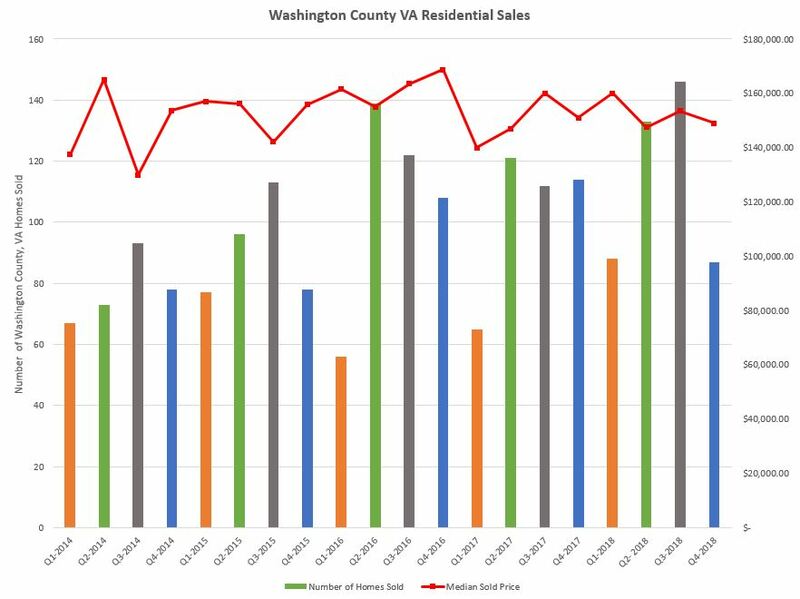 2016 and 2017 were remarkable years for real estate sales in Washington Co, VA and Sullivan Co., TN. Although there was a slight correction in values in 2018, both markets appear to have leveled off generally speaking. 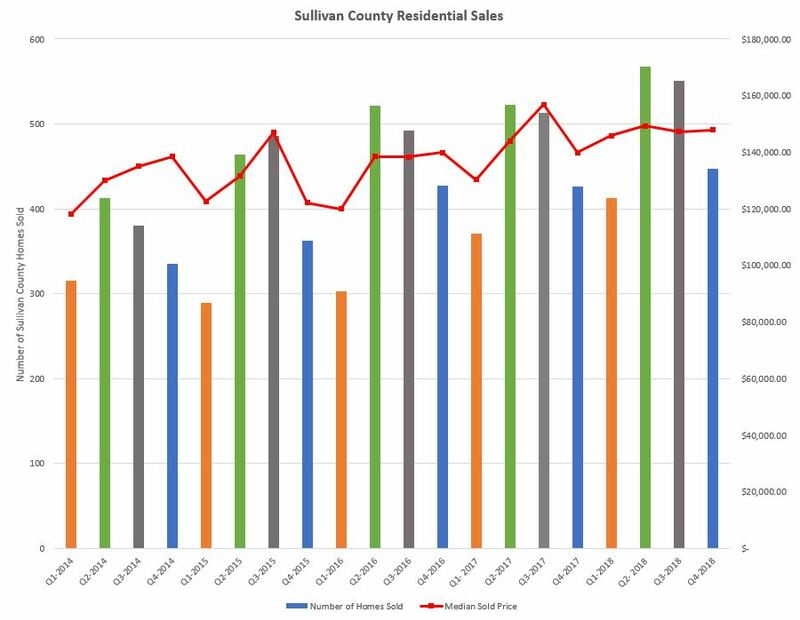 Need help buying or selling in Southwest Virginia or Northeast Tennessee?